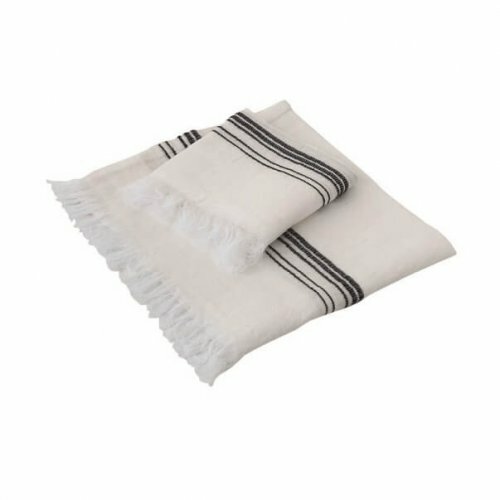 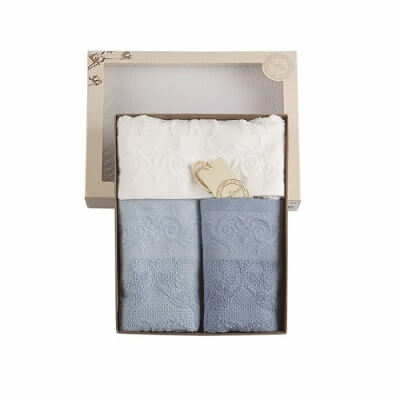 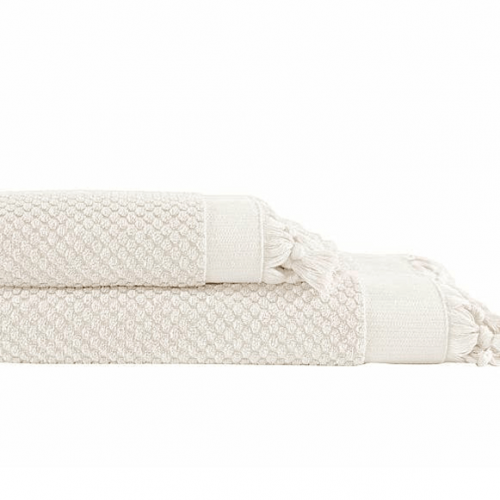 Cotton & Olive cotton hammam hand towels fit the bill perfectly if you are after the utilitarian chick at home. 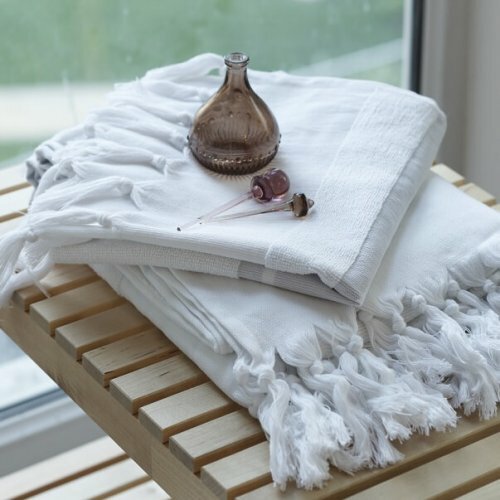 Our hammam hand towels are fluff-free, totally flat-woven towels. 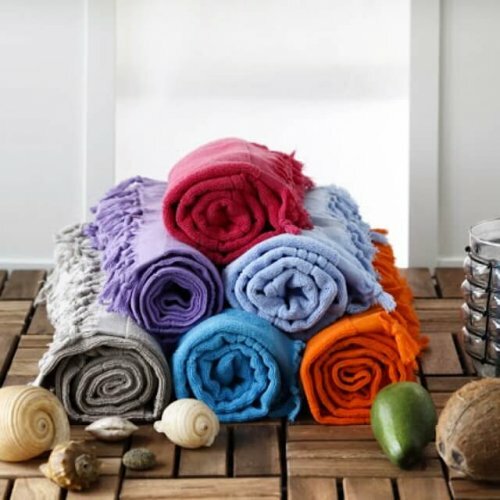 Hence they are extremely compact, absorbent & super quick-dry. 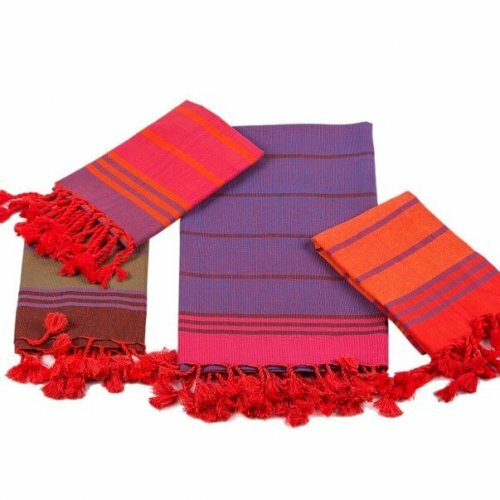 They are equally versatile and designed to help you cope with the busy modern life loaded with an abundance of an eclectic look. 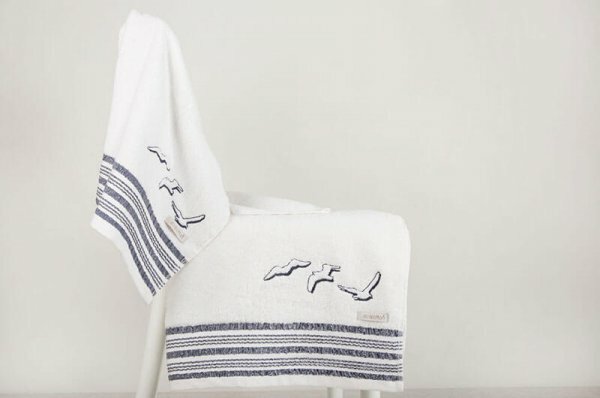 They are perfect as guest towels, gym towels, head wraps and also as baby & toddler towels. 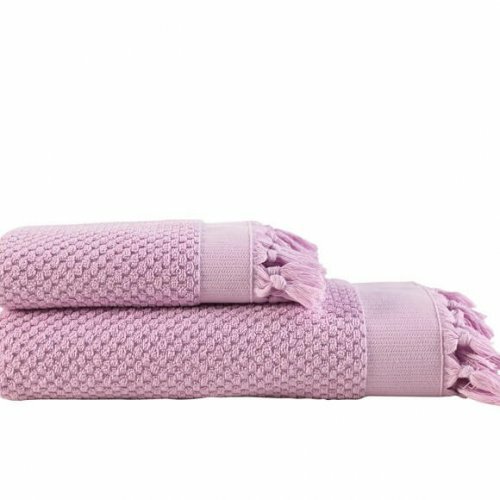 Our cotton hand towels in the ‘Trendy’ model are quite generous in size and big enough to wrap around your babies and toddlers after the bath time or swimming. 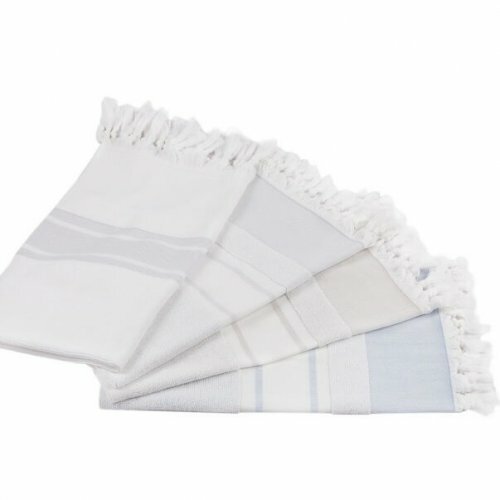 Some of our other models are part of a set if you prefer to go for a full set in your bathroom. 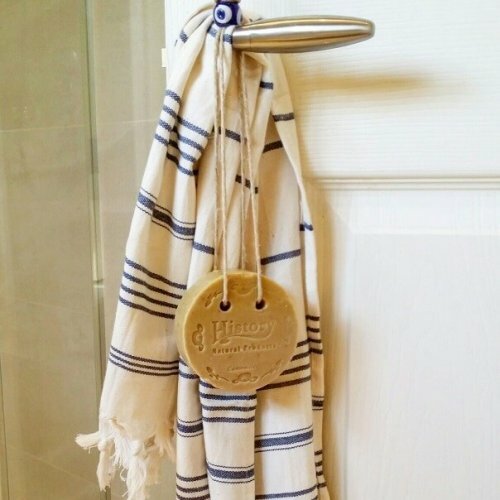 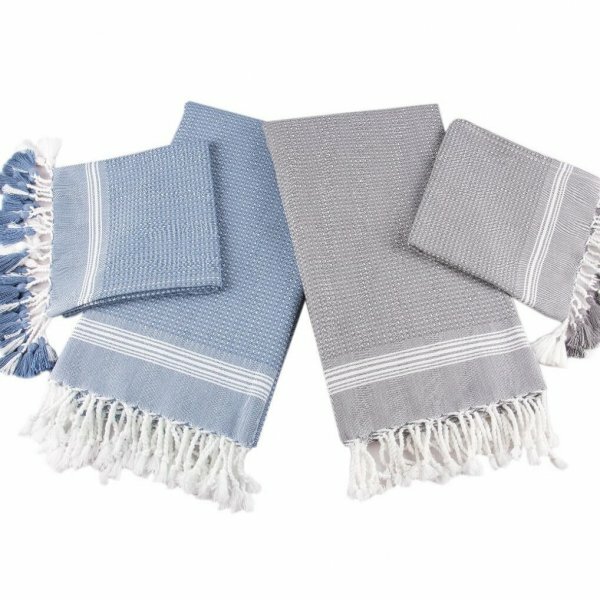 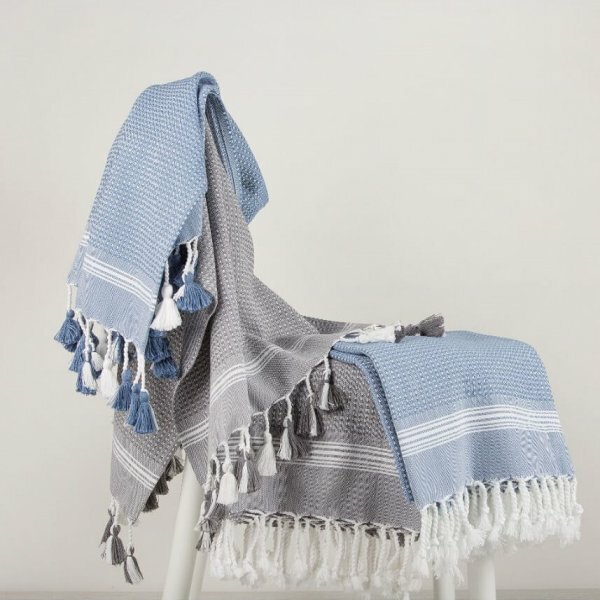 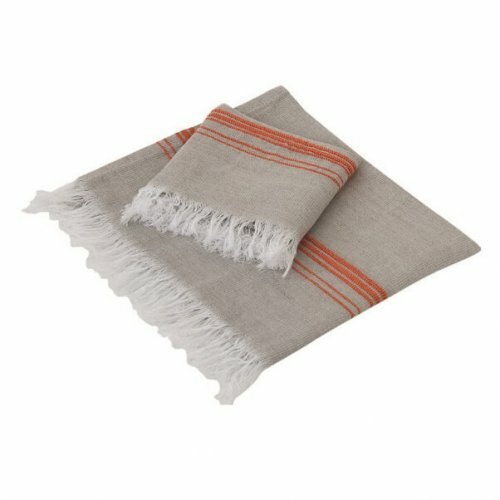 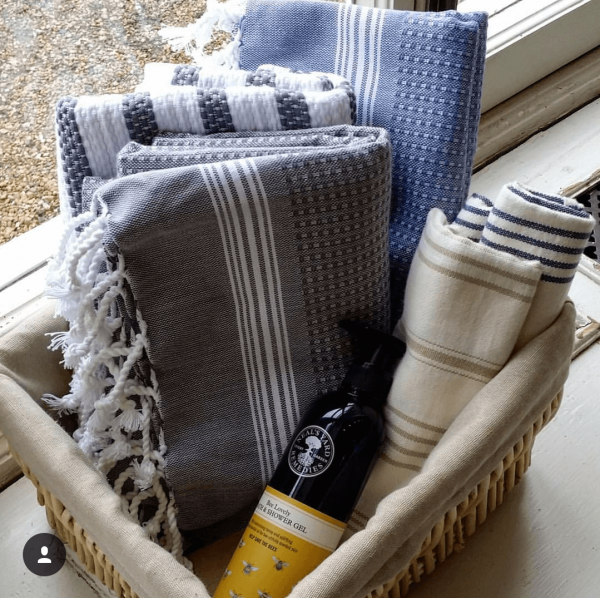 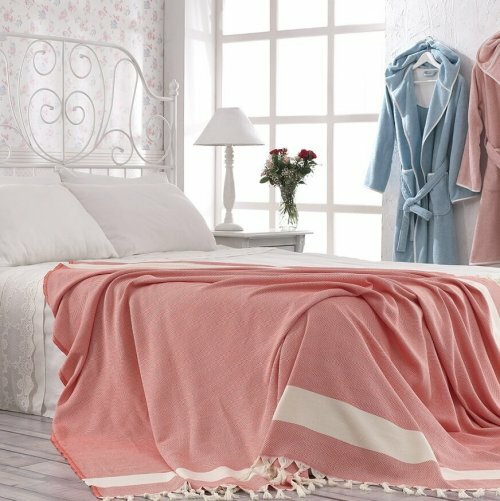 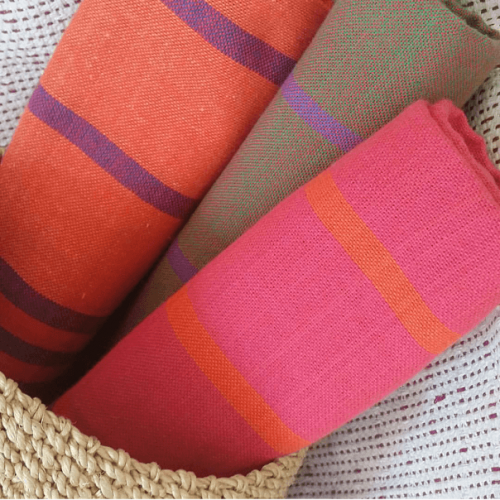 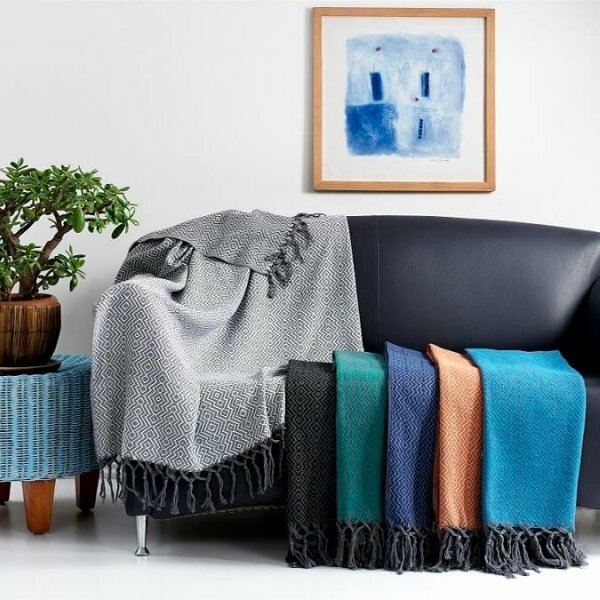 Please check our Trendy Hammam Beach Towel to see the larger version of this hand towel and also Adult Unisex Trendy Peshtemal Bathrobes if you would like to make a set. 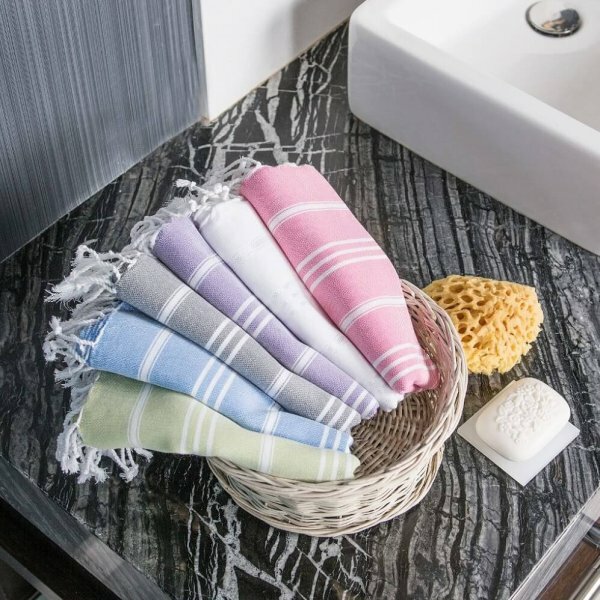 They will definitely be the focus of attention in your bathroom with their positive vibe, colourful presence and authenticity.